Time was ripe for me to migrate my Arch Linux installation from SysV to systemd. The transition was simple enough and turned out to be smooth in my case. There were not any troubles to be resolved. Furthermore, systemd made a very good first impression. This article presents just three of the goodies of systemd, precisely how to enable, how to obtain details from the most recent boot, and to check for the status of services. There is a lot of further reading already out there in the web. For those interested in making the switch, it can be done in roughly three steps. The first step is to move configuration away from /etc/rc.conf, This is covered by man 7 archlinux, the rc.conf wiki page, and the beginner’s guide . 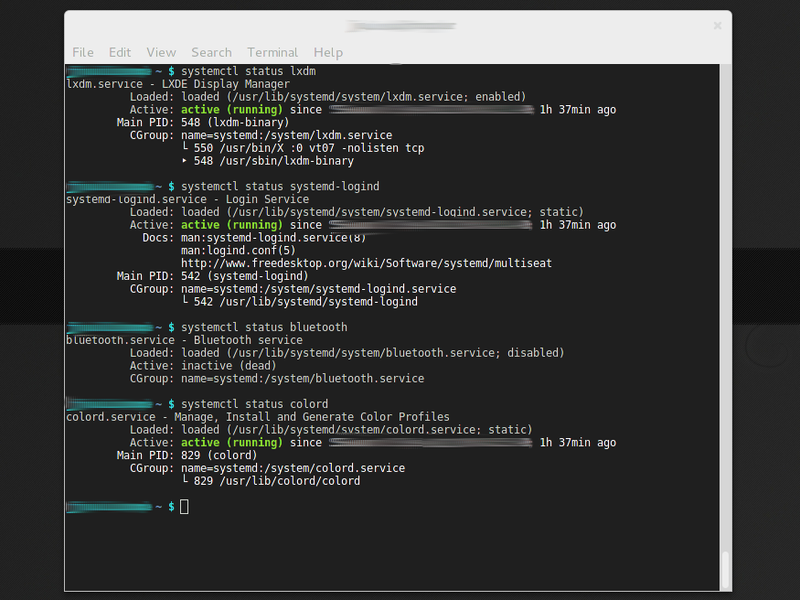 The second step is to configure systemd such that it starts all the desired services. Here, it is probably good to do some reading on systemd. The third step is to drop SysV completely.